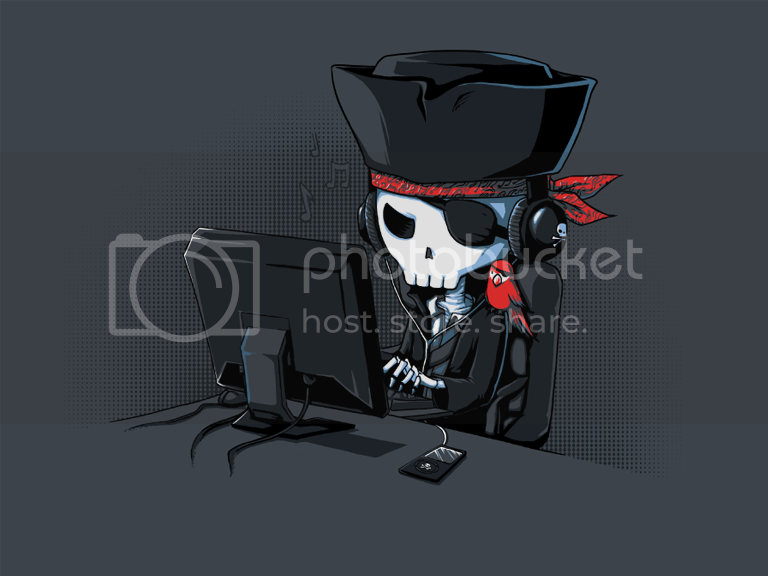 In the days prior to BitTorrent technology, the primary source for any endeavoring online 'pirate' seeking to get their mitts on copyrighted content, was through direct links on websites leading to copies of any specific materials. Before the discussions over the possible liability of Internet Service Providers here in Australia, the issue of whether a website owner sharing links to infringing material (such as songs) would be authorizing the acts of copying that content by posting those links ended up in the Full Federal Court in late 2006. The case of Cooper v Universal Music Australia dealt with the website owned and operated by Mr. Cooper, aptly named "MP3s4Free.com". The site itself didn't host or contain any infringing materials, such as sound recordings, but did however have direct links (hyperlinks) to other sites providing those copies. 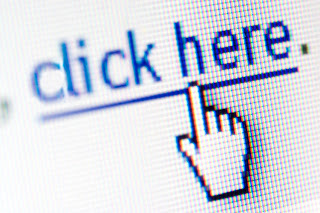 The file was automatically downloaded to the user's computer once they had clicked the link on Mr. Cooper's site, transferring it from a different server. Although some of the content linked to on the site was legitimate, however overwhelmingly the content was illegal one way or another. Subsequently a number of record companies, including Universal Music, sued Mr. Cooper under the Copyright Act 1968 for the authorization of copyright infringement. The provision for the authorization of infringement hinges on whether the operator (Mr. Cooper in this case) has any power in preventing the infringement; the nature of the relationship between the two parties (Mr. Cooper and the user); and whether the operator (Mr. Cooper) took reasonable steps to prevent or avoid the infringement through his service. In deciding whether Mr. Cooper had the power to prevent any infringing acts through his website, the Court saw that he indeed did have the power to do so. The Court reached this conclusion in deciding that a person could be deemed to have had the power to prevent the act should they have had the ability to merely not do what was in their power or abilities to do (the posting or allowing the posting of links for example), yet instead did so through some calculated technical measures. What this means is that Mr. Cooper, in actively linking to infringing content, chose to do so and had the power to simply not to post those links on his site. The Court's reasoning is sound, even in its simplicity. If you have a choice between the knowing facilitation of potentially infringing acts, should you choose to do so, you clearly possess a power to prevent any acts occurring from your actions, yet ignore that ability. The intent and capabilities of the operator are imperative. Should the relationship be one which does not seek to benefit the operator one way or another, it is more likely that there's no authorization on the face of things. The nature of the relationship between the operator and the users is one which is hard to specifically identify, however the Court did establish a relationship in its findings. At first instance (initial court proceedings in lower courts) the primary judge found that as Mr. Cooper's website was very "friendly" and allowed for easy access to the music files being downloaded, overall being very attractive to potential or current users. The more important aspect of this was the financial gain incurred by Mr. Cooper through advertisements on his website, giving the site a commercial aspect. The Court concluded that the nature was one where Mr. Cooper endeavored to benefit from the links to infringing material. Finally, did Mr. Cooper take any reasonable steps to prevent the infringing acts through his website? At the bottom of each page there was a link to a Disclaimer, stating that "when you download a song, you take full responsibility for doing so. None of the files on this site are stored on our servers. We are just providing links to remote files". Aside from the mentioned disclaimer, Mr. Cooper took no active part in preventing any acts; merely attempted to exonerate himself by passing the responsibility onto the users themselves. Rightfully so, the Court found that this was not adequate and the Disclaimer was merely a cosmetic touch and was not intended to have any real legal effect. Mr. Cooper was therefore held liable through the authorization of the copying of infringing material through his website. 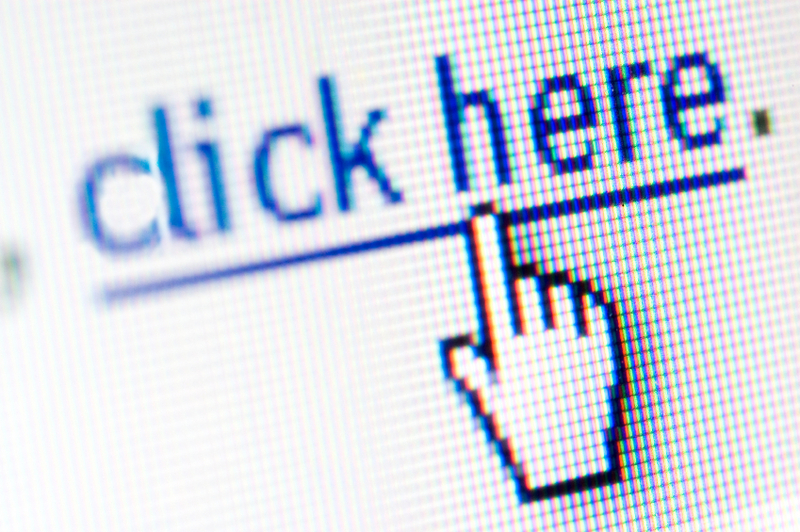 Thinking ahead, how could one avoid liability through hyperlinks? Clearly it boils down to content filtration or other means of active or automatic prevention, and the reason for your linking. Should you not take active steps, such as through moderation, and complacently sit back and wait for your monthly AdSense check to fall through the letter box, you might be liable. Links in themselves are not bad and often websites welcome outside links to their content, but this can change according to the various Terms and Conditions set by each site. In the United States websites can potentially be protected under the Safe Harbor provisions (a nice example of which was discussed on this very blog), albeit for unknowing facilitation and potential activeness in the stopping of such acts when notified.